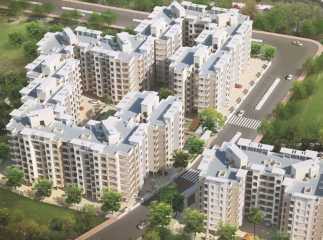 Badlapur in Thane is a small town and a fastest growing locality of Mumbai Metropolitan Region (MMR). 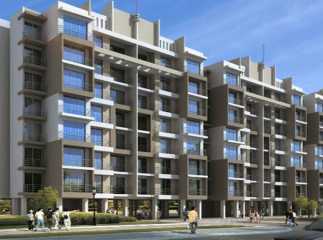 It has grown significantly into a well-developed region in the last few years in terms of real estate. Its proximity to the commercial capital of the country and calm and peaceful living environment with comparatively cooler temperatures makes it a popular weekend getaway that offers scenic beauty and makes an ideal picnic spot for the Mumbaikars and people of neighboring cities. 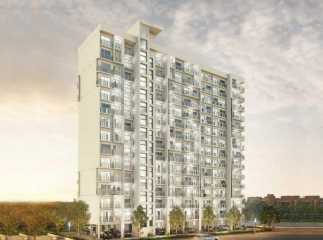 Prominent areas close to it are Manjarli, Sonivali, Katrap, and Belavali. • Connectivity: It enjoys easy connectivity to neighboring areas especially Pune and Mumbai via well-developed roads and railways. 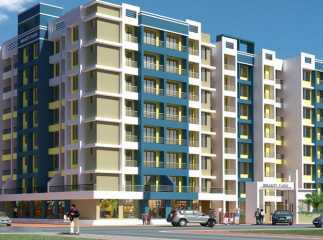 It is 3.1 km away from the nearest railway station of Kalyan which is a major junction. Bus services offer direct bus service between areas like Badlapur and Belapur and Badlapur and Vashi. The airport is also at a brief driving distance from here. 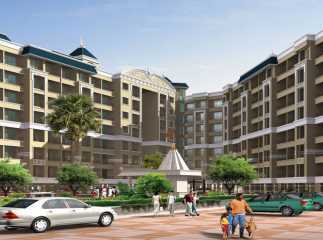 • Social & Civic Amenities: It is home to some of the leading and reputed schools, colleges, and hospitals of the area. • Physical Infrastructure: With an aim for further development and to reduce the traffic woes in the area, there is a proposed monorail track to be built at an elevated height of 25 ft. and which shall have a capacity of around 120-200 passengers per car. There is a horde of new residential developments coming up over here. 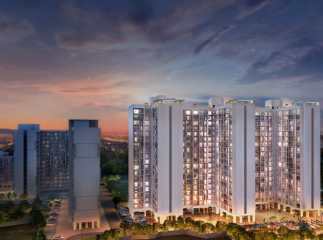 • Price Trends: Upcoming projects and rapid development of the area have given a positive push to the Badlapur real estate experiencing a competitive price surge. 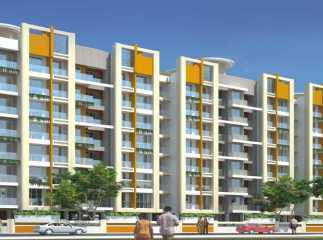 Some well-known property even prices under 60 Lakhs. 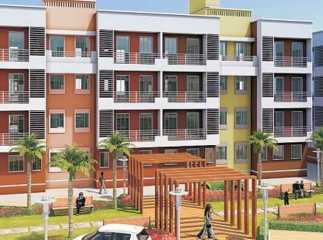 To sum it up, all these factors make Badlapur a promising area to invest. It is a popular tourist destination and a preferred getaway spot due to its peaceful surroundings. 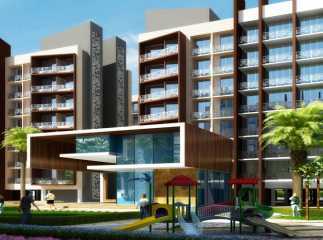 Various resorts and water parks located here make it a profitable investment venture. 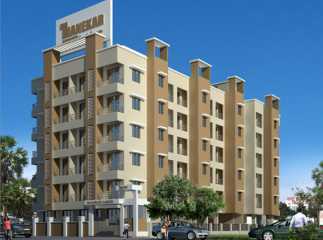 Both the western and eastern halves have affordable housing projects which are well-planned and well-designed in order to change the realty landscape of the area. 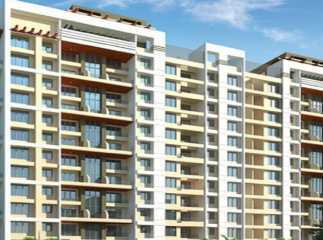 Hence, for those who wish to buy Property in Mumbai , some of the considerable options are Mohan Highlands, Mohan Palms, Arihant Anmol, Thane kar Bhagirathi Garden, etc.